For those of you who have been with me since the beginning, you may remember the Bagnesia review I did last February. I still use my kit when I go grocery shopping and a few months after I did that review, I bought some of their produce bags as well. 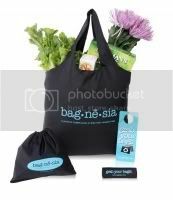 I love the Bagnesia produce bags because they are lightweight, washable and inexpensive. Right now in celebration of Valentine's Day, Bagnesia is offering 20% off your order at Bagnesia.com. Simply use coupon code LOVE at checkout. This is a great deal so hurry and don't miss out on it! 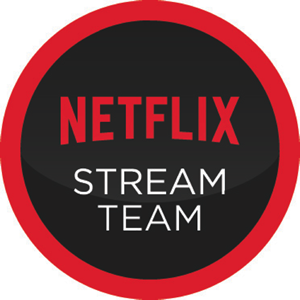 Hi Marianna, this is a good promo your hosting. I hope to see more individuals getting involve in helping us promote "going green".